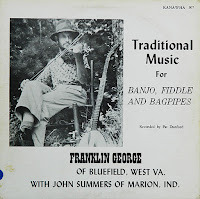 The Bluegrass Ireland Blog: Who met Franklin George? 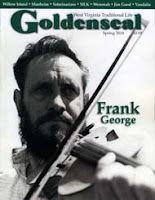 We hope the two visitors are still around with their memories of this occasion. 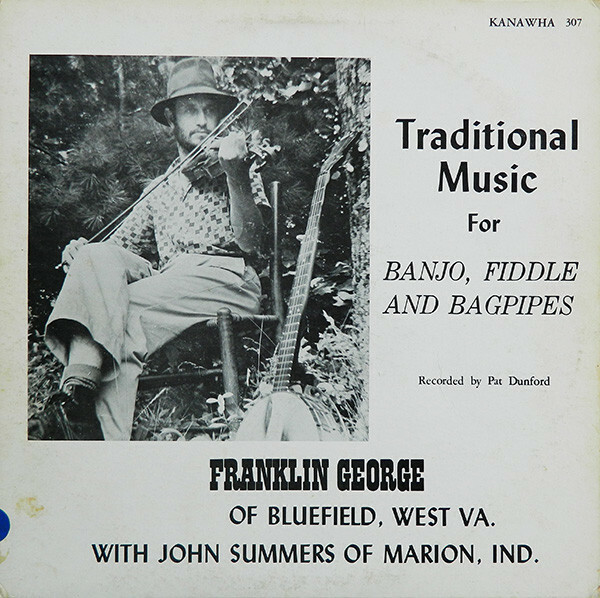 My own enduring gratitude to Franklin George is that I first heard 'Angeline' on his 1967 Kanawha album; it has been a favourite with me ever since.